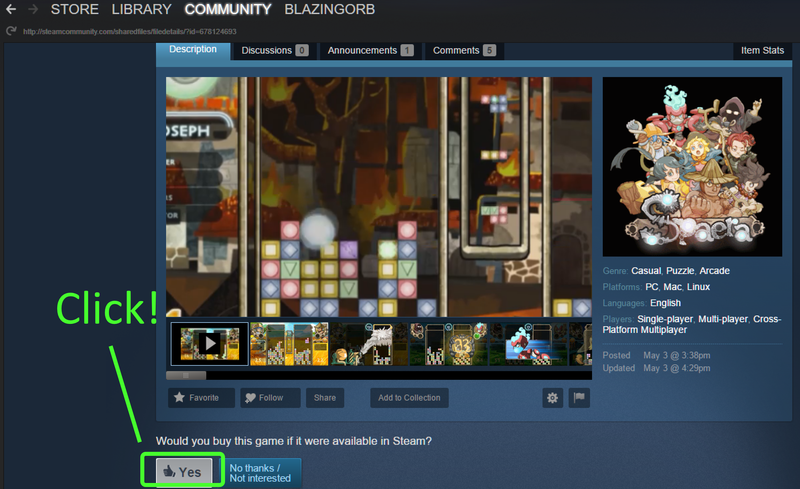 Spaera on Steam Greenlight! Vote “YES” Now! Home / Spaera on Steam Greenlight! Vote “YES” Now!